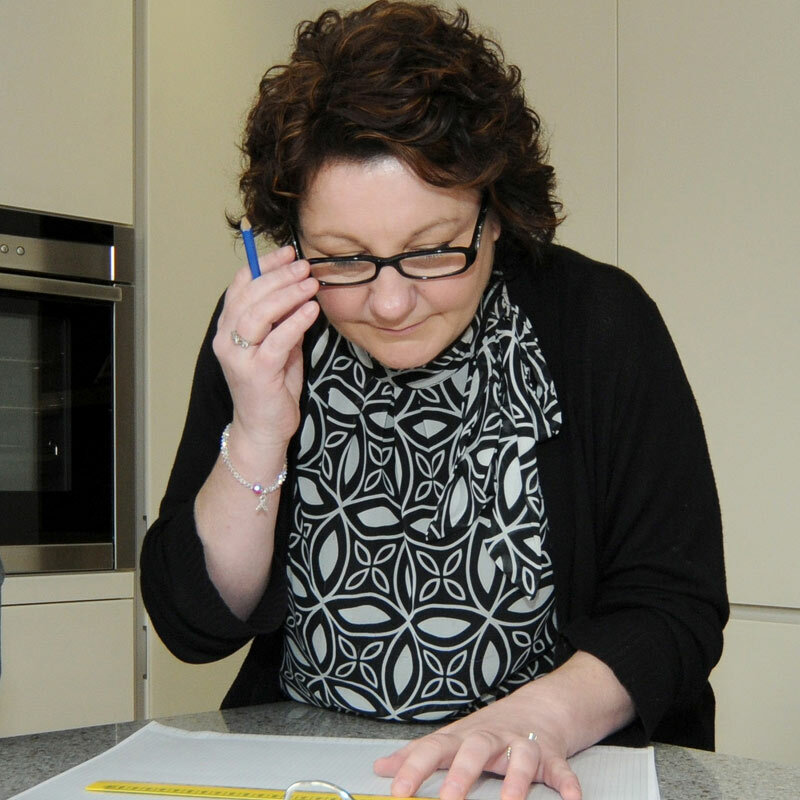 As a first step, you will need to complete our franchisee application form online. After your application has been processed, you will be contacted by our Franchise Development Manager to find out more about the opportunities at in-toto and answer any questions you may have about our franchise. A meeting is then scheduled to discuss in-toto in more detail, your business objectives, the set up costs and the package that we can offer you. We will also encourage you to visit two or more in-toto franchisees at their studios so you can gain a clearer understanding of who we are and what we do. You will now have a better understanding of in-toto and have a strong interest in starting a franchise so the next step is to have a clearer understanding of your financial plan and business objectives. What are you looking to achieve in monthly salary/drawings? How are you going to set up the company? We offer advice based on your personal needs and set out the guidelines for registering a new company. in-toto always insists that you consult with an independent financial advisor or accountant in order to make the right decision that best suits you. In order to obtain finance for your franchise you will need a strong business plan and cash flow forecast. in-toto provides a template and works closely with you offering advice and support when talking to banks or investors in order help you realise your financial targets. in-toto with over 35 years of experience in the kitchen industry will help you to create a realistic business plan and cash flow forecast, taking all factors into account. Now you are ready to take the next steps and are committed to opening an in-toto studio in the right location that works for you. We will ask you to sign an ‘Intent to Proceed’ document and pay the £15,000 one-off franchise fee. Once this has been signed we will instruct our property surveyor and start a search for suitable properties. In the event that we are unsuccessful in finding a property or if due to a change of circumstances we will refund the franchise fee less any direct expenses. Finding the perfect location for your in-toto studio is vital for the future success of your business. 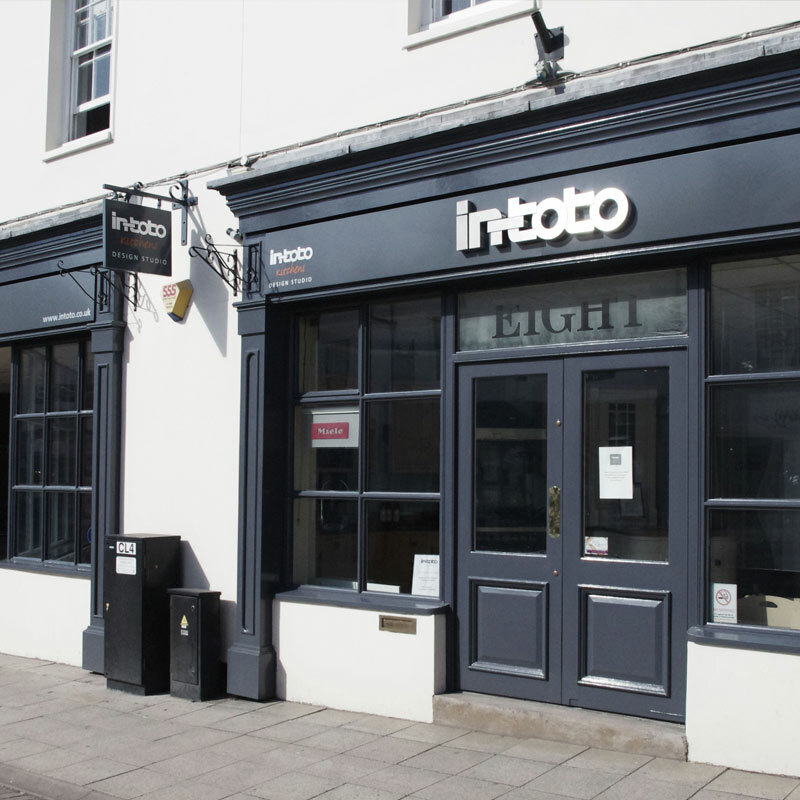 in-toto's UK wide database of customer details, gathered over 35 years of franchise activity, enables us to pinpoint locations where a new kitchen studio would stand a real chance of success. Once we have located the property we will then negotiate with the Landlord the best possible terms for your lease. We conduct site surveys with our project management team and sub contractors in order to provide detailed estimates for the scope of works required in order to open to our high level of standards. Our Studio Designer works closely with you, using our knowledge with your personal tastes in order to create the right atmosphere and product mix for your in-toto studio to be successful. During this process we will offer advice and work closely with you on any financial and legal concerns - offering support at what is a very exciting but also challenging time. in-toto has all the In-house expertise required to manage your project successfully. 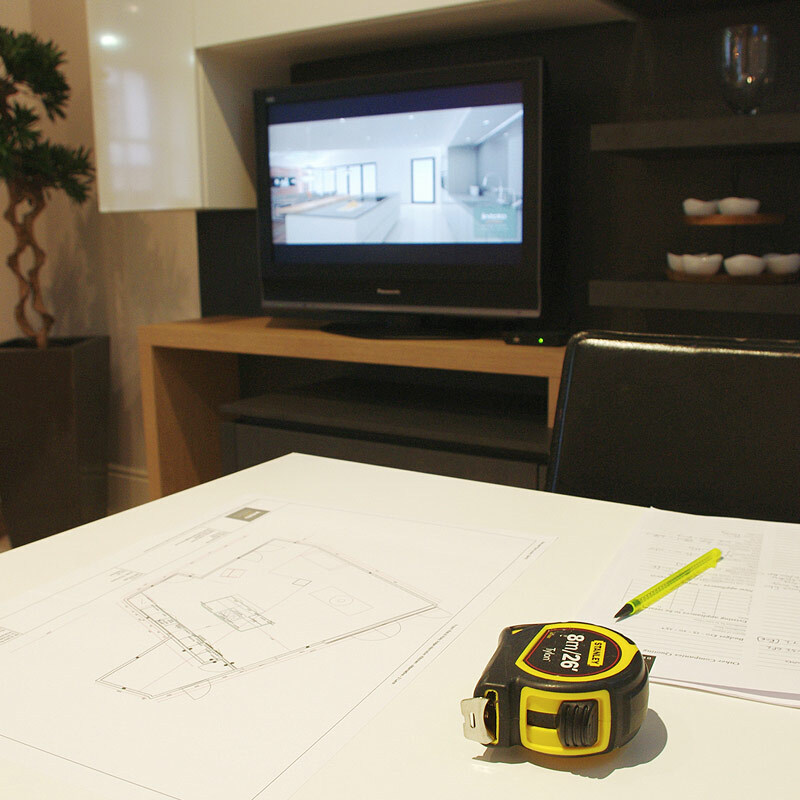 Our Project Manager will co-ordinate the works with contractors and ensure that the property is refurbished to our high standard of quality. Our Implementation and Design Executive will work with the order processing teams; both in Germany and from our UK based head office and provide the finishing touches using our approved Brand Partners. It’s critical that you complete your training during this step. Training is essential for you to be competent and confident from day one. 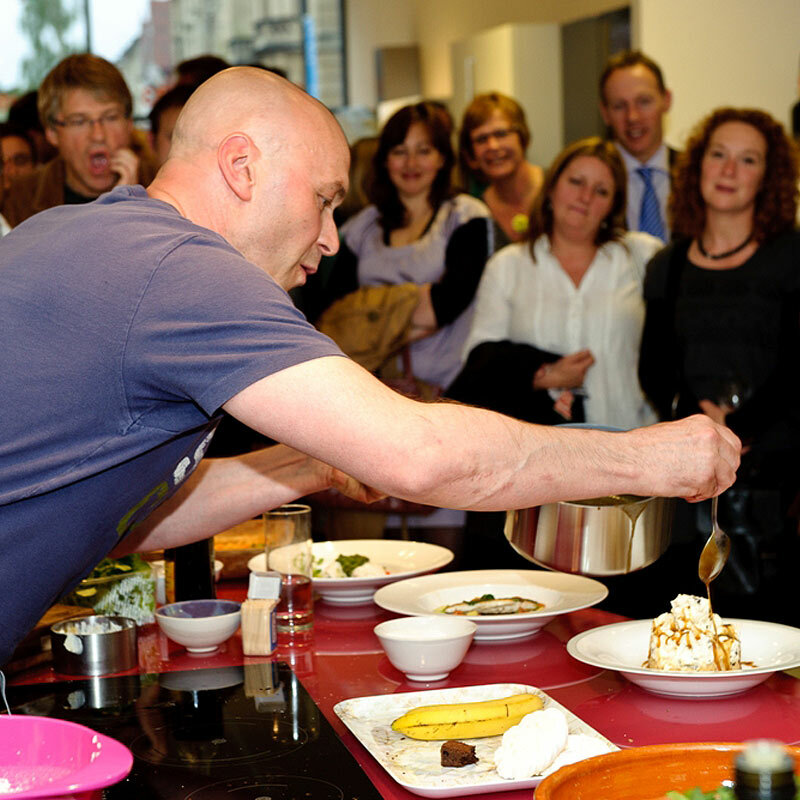 in-toto training covers everything you need to run a kitchen studio and our intensive 12 week initial training programme has been designed to teach you the specific skills required for the business. 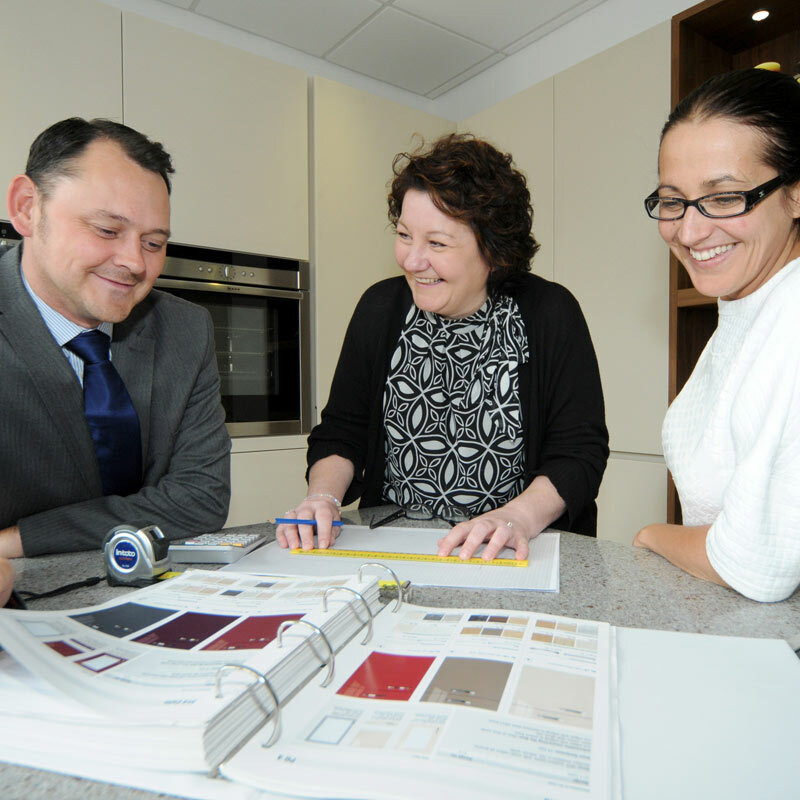 We cover all aspects of the franchise from product knowledge, kitchen planning, CAD and design, business systems, admin, order processing, accounts and finance, sales and negotiating, marketing and PR, presentation skills, customer services and health and safety. 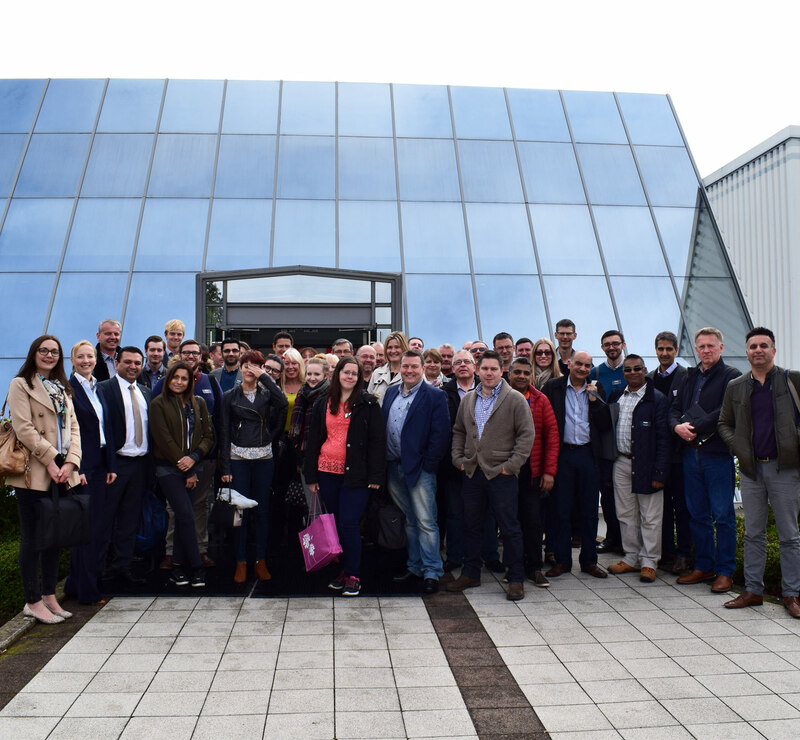 You won't learn from just sitting in a classroom - our training is conducted at our Leeds Head Office and also our flagship showroom in the Midlands - giving you the opportunity to experience 'real life' days in an in-toto studio such as going out on site surveys with our Studio Managers. We also offer modules from our ALNO Academy giving you the opportunity to meet and learn new skills with our existing franchisees. Training dates with our Brand Partners are also essential in order for you to have the knowledge and practical know how our customers expect. Irrespective of whether you come from a kitchen background or not, our training is designed individually to meet your personal needs and requirements. 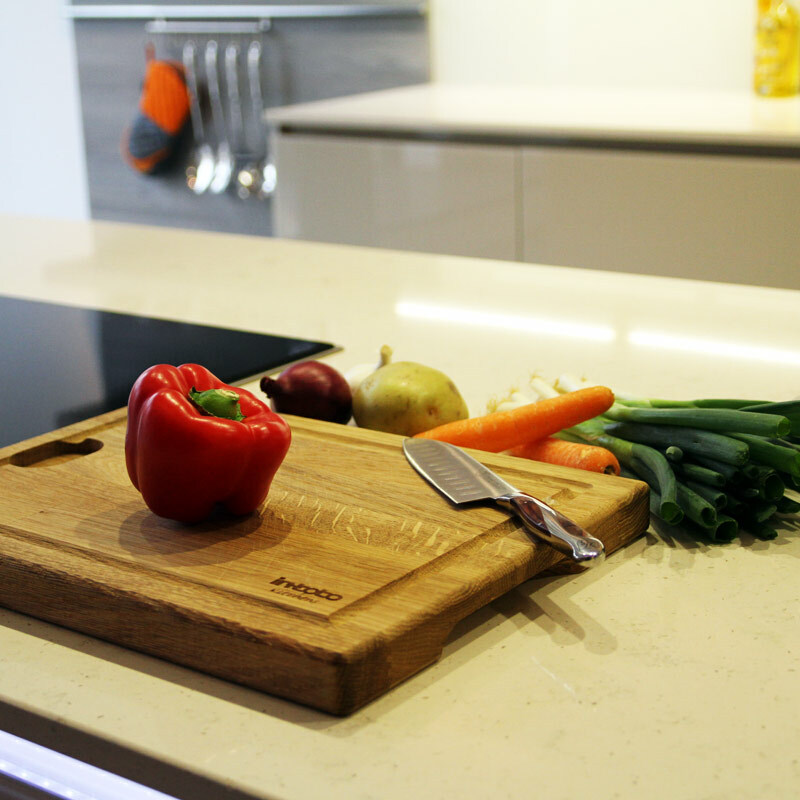 Fully trained, with a stunning new kitchen studio and a skilled installation team - you are in business at last! Our PR & Marketing team will work with you on local marketing combined with national press coverage to help spread the word to your customers. We will help you to personalise your in-toto website pages and our internet advertising will help generate the continuous flow of customers you need to ensure a successful start to the business. And there is no need to worry as your Franchise Manager will visit you on a weekly basis for a period of 6 months and you will have a comprehensive Franchise Manual to refer to at all times. With support from our Brand Partners we help plan your launch event and make sure it is a real success!